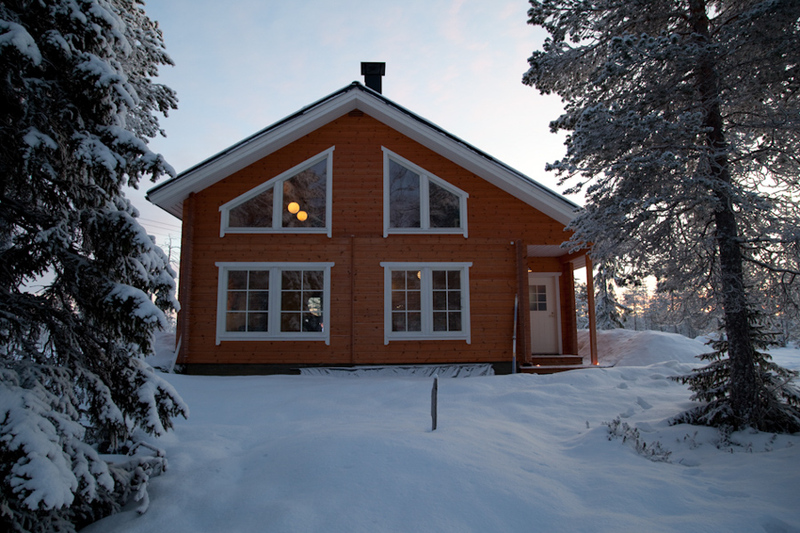 A living room, three bedrooms, a hall, a fully equipped kitchen, a sauna with jacuzzi, two toilets. 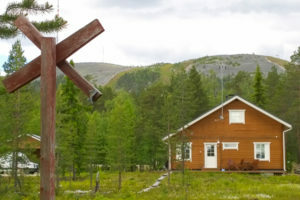 Cabin Lapland Memory is located at the bottom of a beautiful mountain with a view to open Lappish marsh and mountain Pyhä. All activities and services right next door, but still no neighbors. 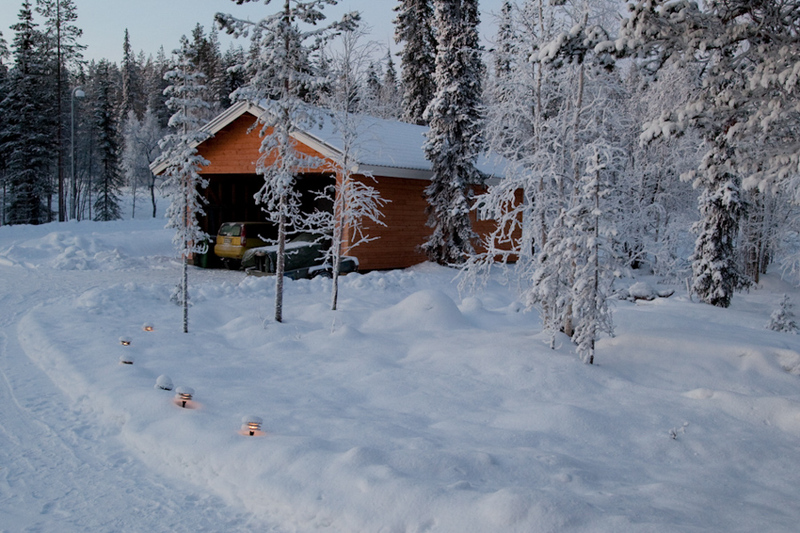 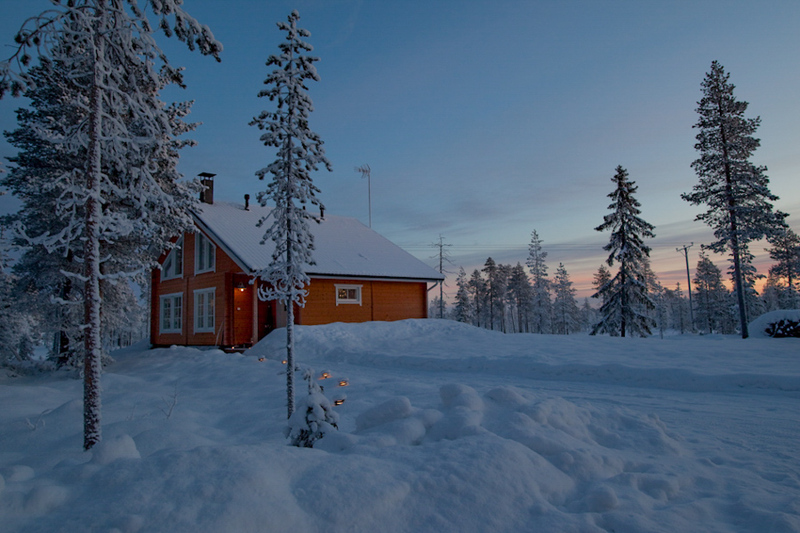 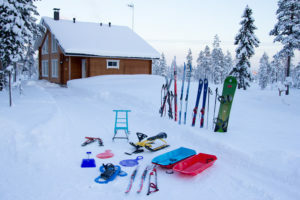 Cross-country skiing and snowmobile tracks can be reached straight from the cabin. From the slopes you can ski down to the cabin. 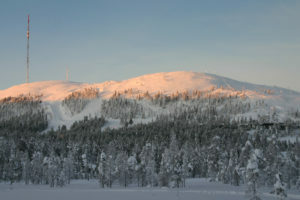 Ski-lifts are only 200 m / 1/8 mile away. 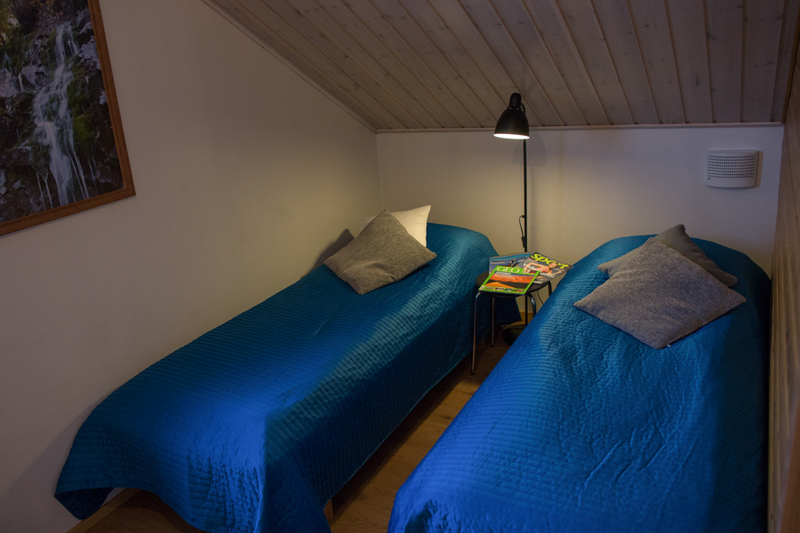 Cabin Lapland Memory is versatilely equipped: an open fireplace with a baking oven, a Finnish sauna with jacuzzi, 2xWC, a washing machine, a dish washer, a drying cabinet, HD-satellite 50″ TV + another TV, a private free Wi-Fi connection. A fully equipped kitchen; a toaster, a coffee machine, an electric kettle, a wok-pan etc. 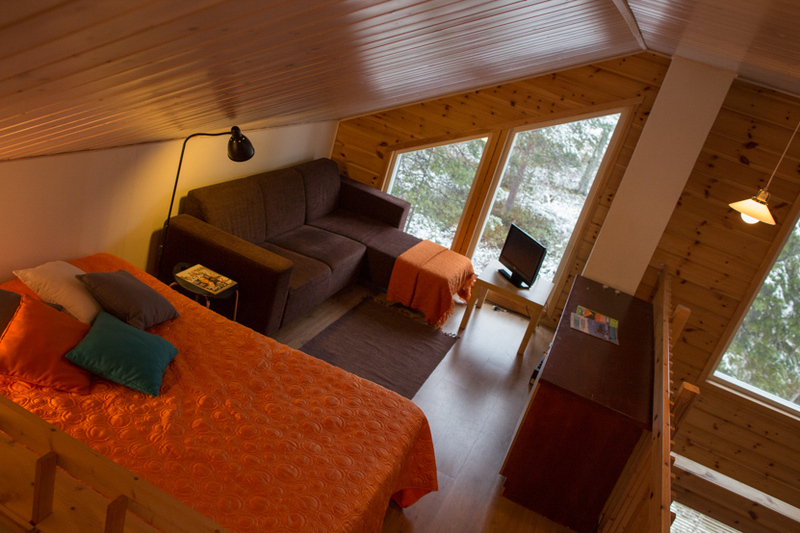 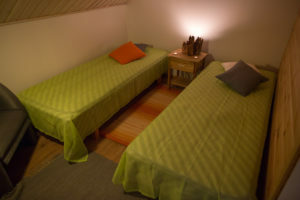 The cabin is equipped for eight persons. 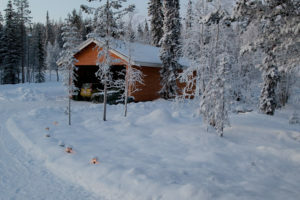 Outside there is a car port for two cars and a camp fire place. 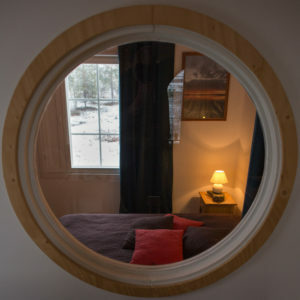 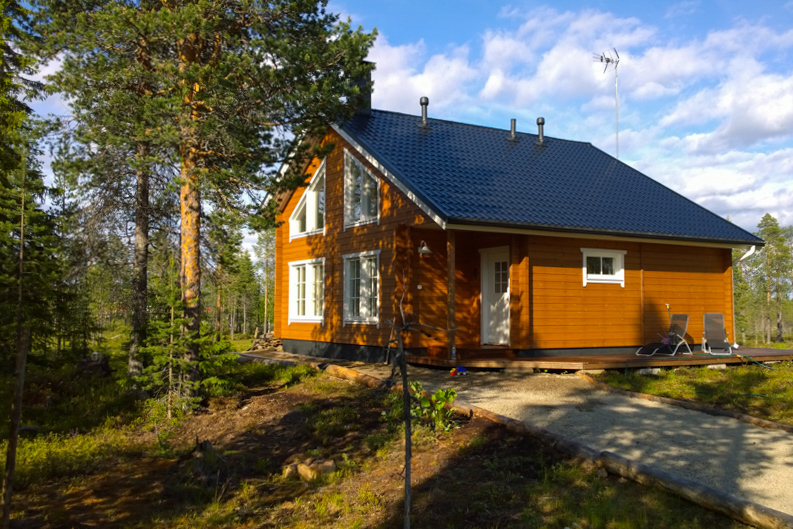 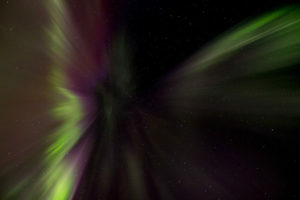 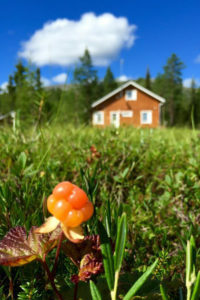 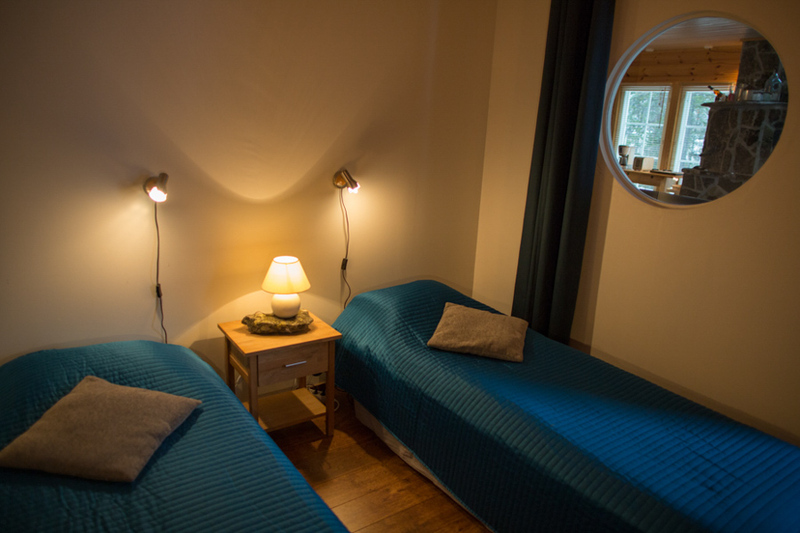 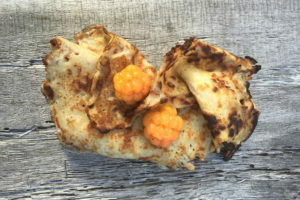 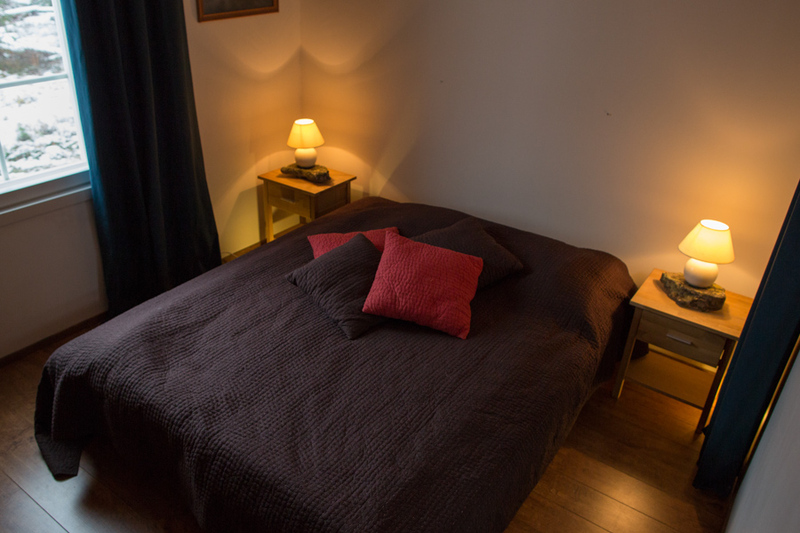 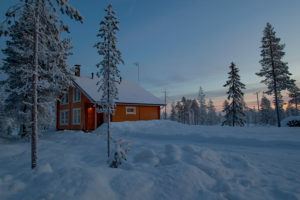 At cabin Lapland Memory you can enjoy peacefulness of Lapland and still be connected to the outer world easily. 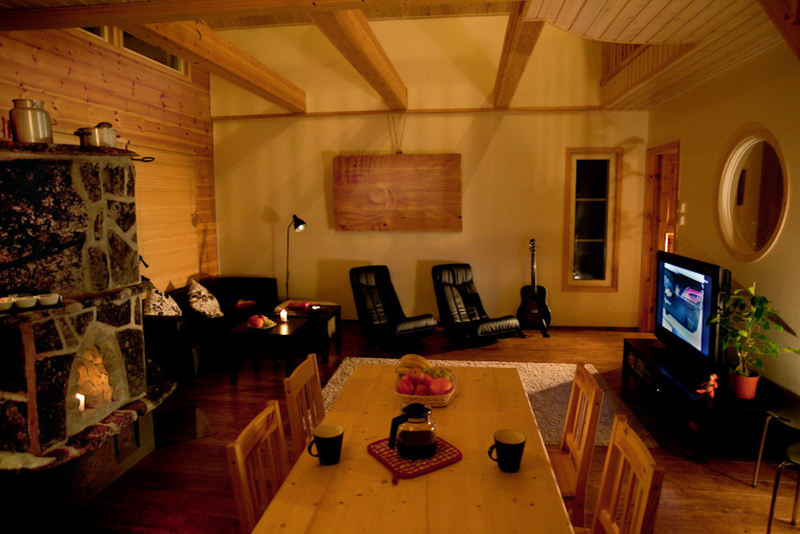 Cabin is rented for weekly periods from Saturday to Saturday on high-seasen. 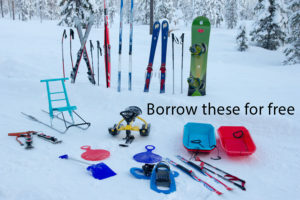 Low season also rentable daily. Check in at 4 pm, checkout at 11 am. 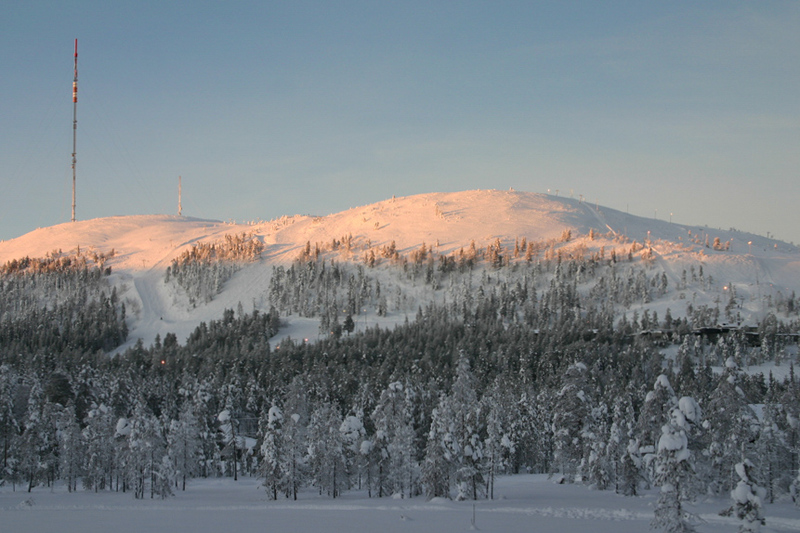 High Season: weeks 8-16 and 51, 52. 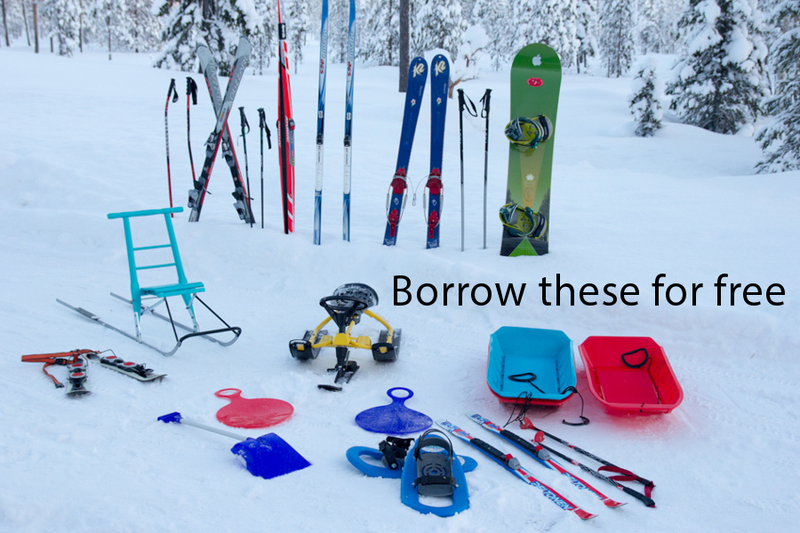 Low season; all others.